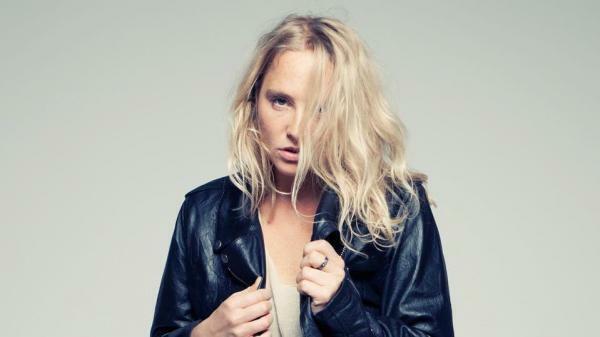 Lissie's music is solidly grounded in her folk roots, though she also evokes a Stevie Nicks-like presence in her popular cover of Fleetwood Mac's "Go Your Own Way." But Lissie continues to evolve as a rock artist, especially when she wields her Telecaster in the studio. In this installment of World Cafe, hear the charismatic singer perform three energized and heartfelt songs.